Unlimited edition softback edition of ‘Magazine : The Biography’. 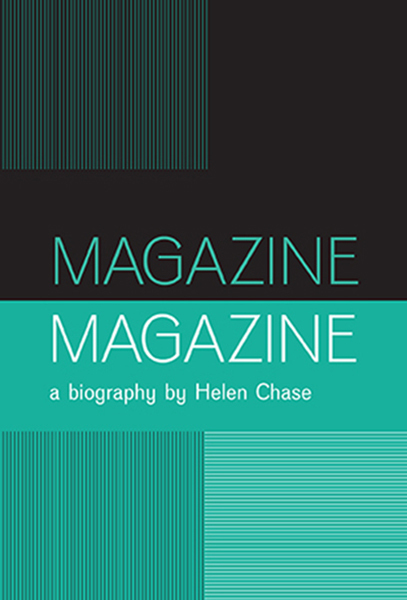 Written by Helen Chase, based on exclusive interviews with members of Magazine. The biography includes the complete lyrics, and an accurate chronology and up-to-date discography.